Equipped with advanced GIS and GNSS technologies, SuperSurv 10 is a cutting-edge mobile GIS app that operates on Android OS. 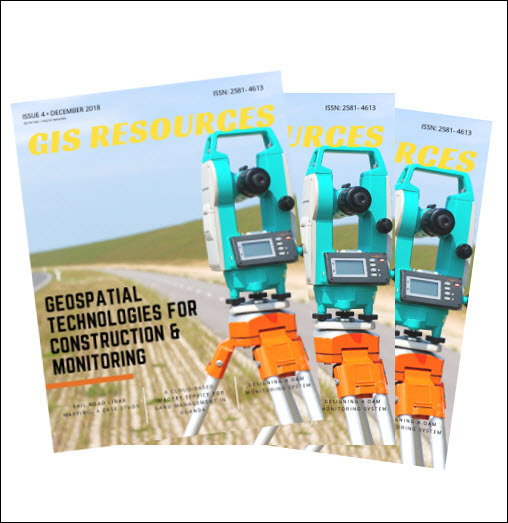 After installing SuperSurv 10, field surveyors only need to bring your lightweight mobile device, and then they would help you efficiently collect, display, and edit spatial data anytime anywhere. Without operating the heavy instrument, fieldworks could be more pleasant and enjoyable than ever. At the beginning of March, Supergeo has officially unveiled the first stable version of SuperSurv 10 and received useful feedback and suggestions from global users. Accordingly, in the upcoming update, Supergeo will bring more flexibility to the import of projection file as well as make the customization of projection file stronger. Considering of various applications of SuperSurv 10, a brand-new function called Quick Report is also coming soon. With Quick Report, users could save and output the current surveying result as a formatted report for further uses as taking a snapshot. It could be attached in different documentations like an inspection report, a work proposal, and so on. Various templates are provided to adapt to different fieldwork scenarios. 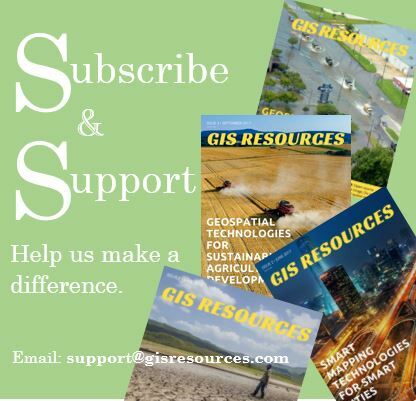 Last but not least, SuperSurv also expands its support for OGC map services. Much more than the WMS and WMTS supported in the first release, the WFS and WFS-T are also ready to be imported for diverse applications. To bring SuperSurv to a perfect level, Supergeo will keep developing more new functions and improving existing features. By designing products both as a developer and end-user, Supergeo wishes the applications of geospatial technologies and GIS will no longer limit to experts but every citizen in the future; For people who have mobile devices and SuperSurv 10, they could effortlessly integrate spatial information into their daily lives and make insightful decisions.